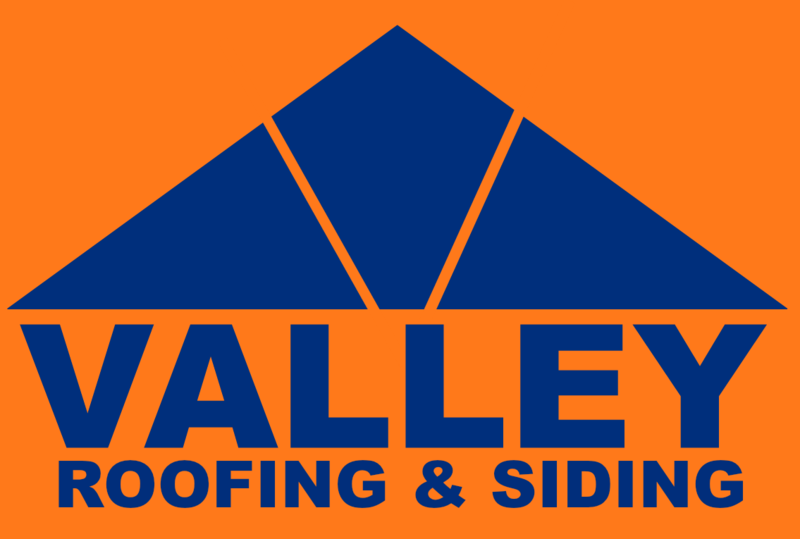 Valley Roofing and Siding Inc. was established by Peter Vartelas in 1958. Through years of hard work, determination and professionalism , Peter grew the company into a large and highly successful operation. Since 1958, Valley Roofing and Siding has completed over 20,000 roofing, siding, window and gutter projects. Peter’s goal was to always have family involved in the management of the business. Today, Peter’s two sons, Paul and Chris, are currently in charge of all daily activities. The company’s workforce of nearly two dozen employees insures jobs are completed skillfully and in a timely fashion. Vally Roofing and Siding strives for excellence and most importantly, your complete satisfaction. Call Valley Roofing & Siding Inc Today! Count on Valley Roofing and Siding, Inc. to be here today…and here tomorrow.